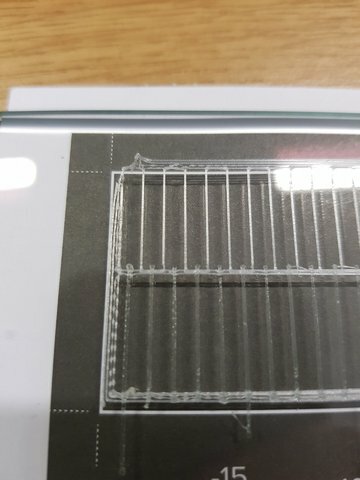 Posted May 24, 2018 · Underextrusion / Alignment Issue? 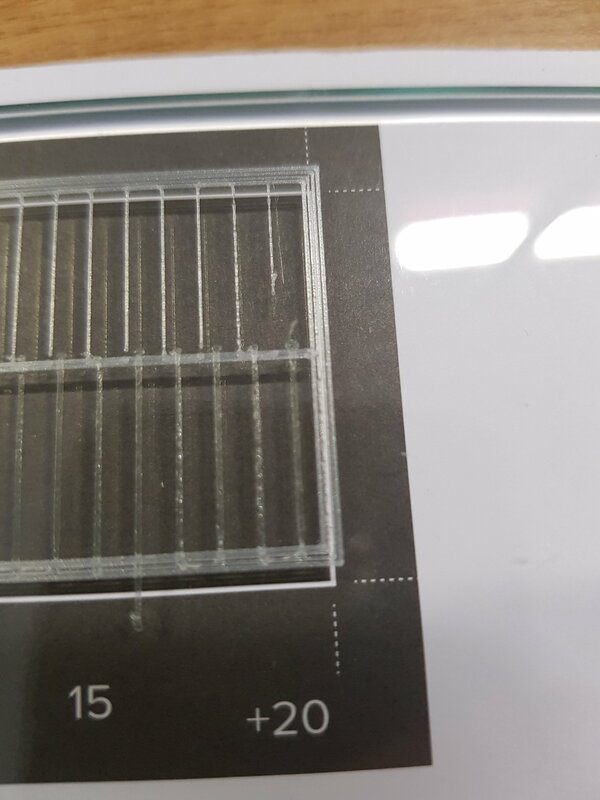 We are having some recent problems with our printer where it seems that the material is coming out of the printer very thin for some reason, this is resulting in some layers separating from one another and the part not sticking to the base, etc. 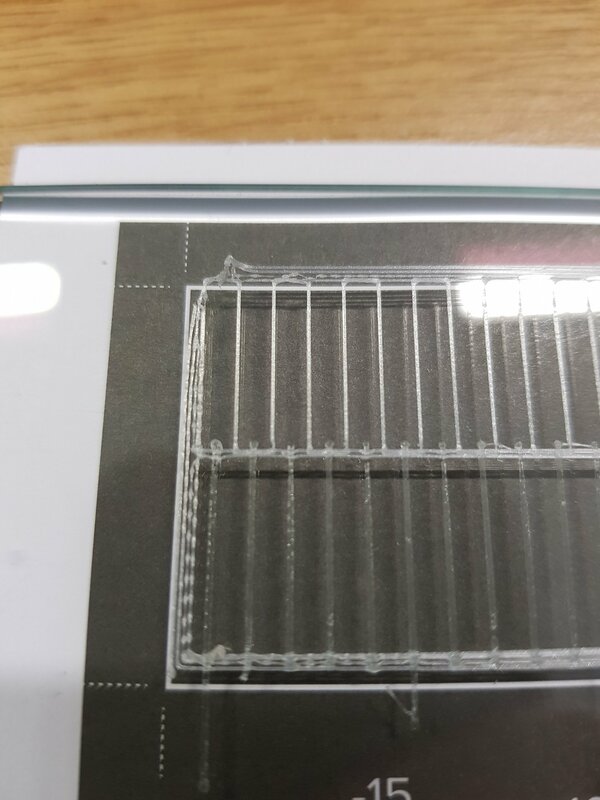 You can see the alignment test print below and there are gaps between the paths the nozzle takes around the edges. 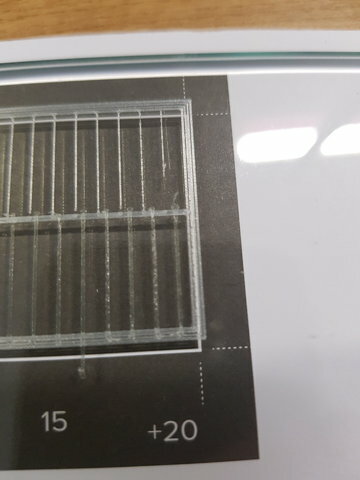 Sometimes it also misses sections of the print out completely even when using new rolls of material. Usually when the nozzle goes to the corners of the build plate it struggles to work well compared to the centre, which you can see in the photo on the left compared to the right. 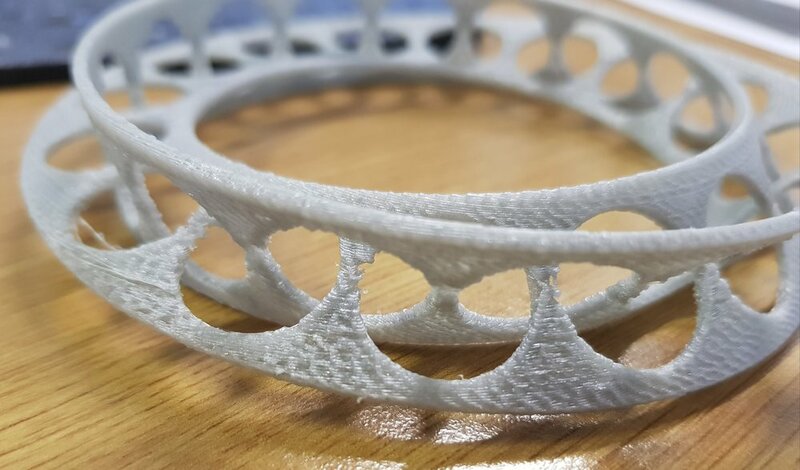 I have also recently done a build plate z calibration so I'm unsure where the problem lies. Any tips to stop this from happening would be really appreciated.